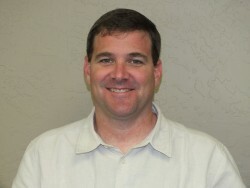 Justin has been in the insurance business for over ten years and with Valley Premier Insurance over 3 years. He is a third generation insurance agent and helps his clients with Commercial Property and Liability, Workers Compensation and Personal Insurance. Justin is dedicated to helping his clients understand their insurance needs. He is native to Fresno Ca. where he graduated Fresno State University and is married to his wife Heather; together they have two children.